Sumdog-Online math game-teachers may sign up their class-does not need individual email or students may play as a guest-covers 100 numeracy topics at different levels. 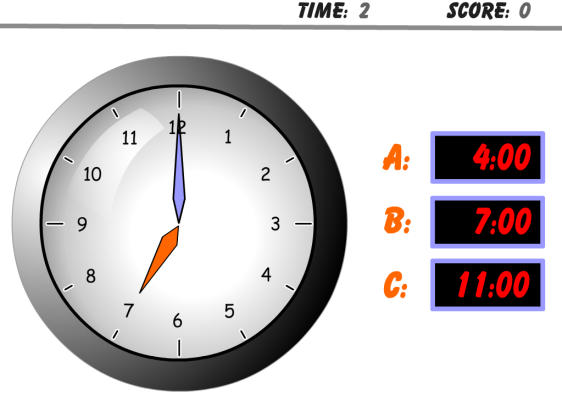 www.abcya.com has lots of interactive activities, http://www.abcya.com/base_ten_fun.htm is a great example of a 2nd grade Base 10 math practice. 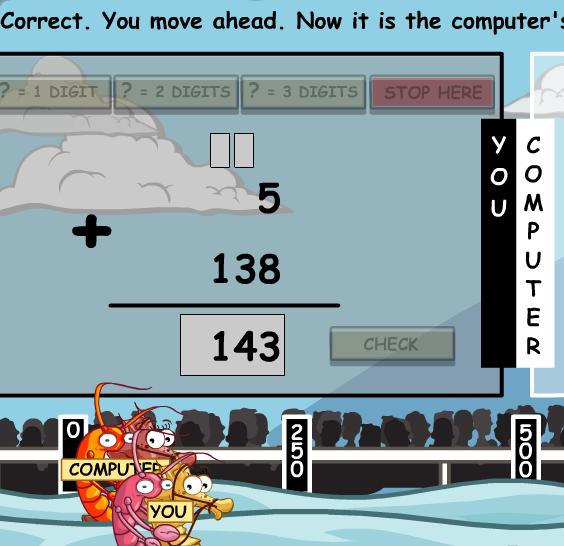 Math 3 Live Under the Sea -- nice selection of math games for young learners. Has some lessons to do in order to unlock the game. 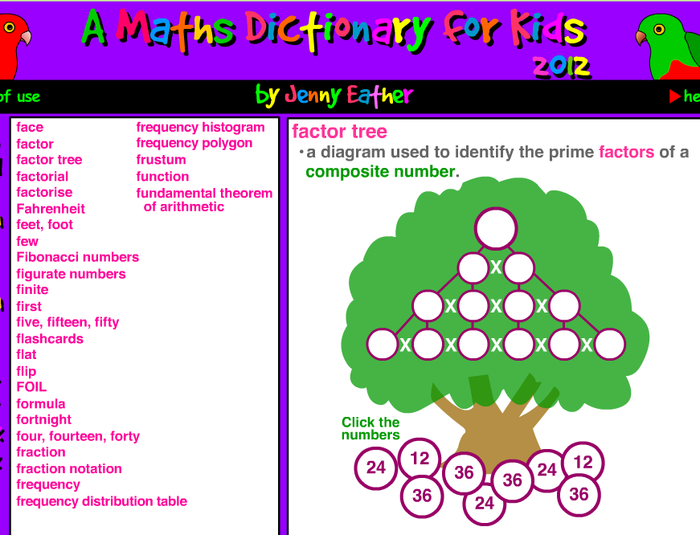 Math Dictionary for Kids - Math vocabulary with visuals arranged alphabetically. 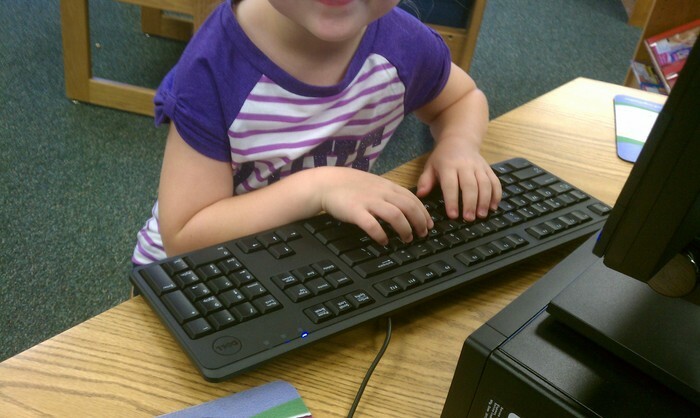 http://teachkidsnews.com/ - News Written for kids. Site designed with Students reading news in Mind. Articles are written by elementary teachers and a freelance journalist. Would be great for pulling main ideas from. 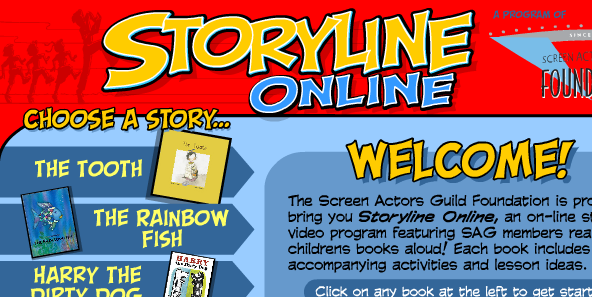 Storyline Online – Famous People reading books to kids. Includes a list of activities you can do. Who doesn't want Betty White to read them a book? GenkiEnglish.com - How are you? 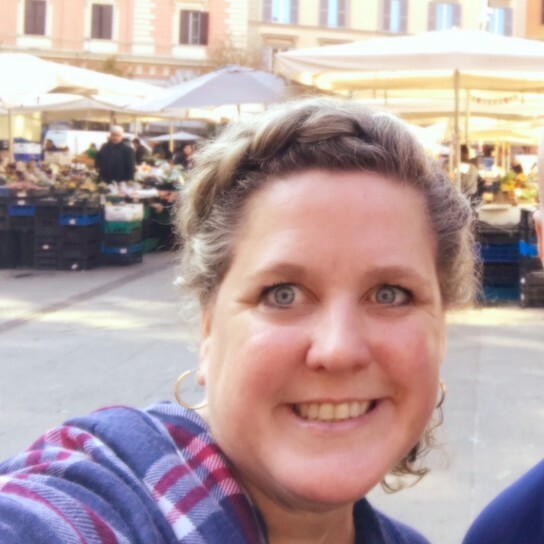 GenkiEnglish.com - How old are you? A song with animation and actions for the listener to mimic. GenkiEnglish.com - Make a Face As you move the face parts, you will hear the English word. You can also click after the face is made. GenkiEnglish.com - Piano Game Listen to English words, move the mouse over the keys then guess the tune. GenkiEnglish.com - What's the Weaather Like? Listen and repeat with images, then answer the question when seeing the images.